Students may well be those who move home most often – we are able to assist with moves between different residences or summer breaks. 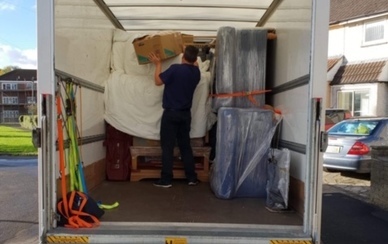 Wilkinson's Removals and Storage of Bristol offer a service to collect all your belongings from your Student ground floor reception or you can upgrade to our VIP service and we can collect from your appartment and store them until you are ready to return at the end of the summer or move into your new property. This is ideal for Bristol based students who do not want to take all their belongings home for the holidays and especially for overseas students who require temporary storage. ✔︎ Redelivery to another city or country - Just let us know where for the qoute. When you need your items returned we can deliver to any address , delivery to the same address is FREE. To another address in the same city the price is £35. Prices to other another city please contact us. 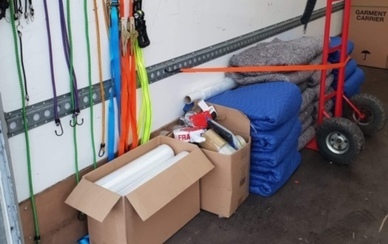 Additional Items - if we end up collecting additional items than you originally ordered, this is not a problem and we will collect, store and notify you of any additional charges on your account. - Our Large boxes are 45x45x45cm. Our boxes are heavy duty double wall boxes designed for storage and removals. Are your boxes and packing materials free? 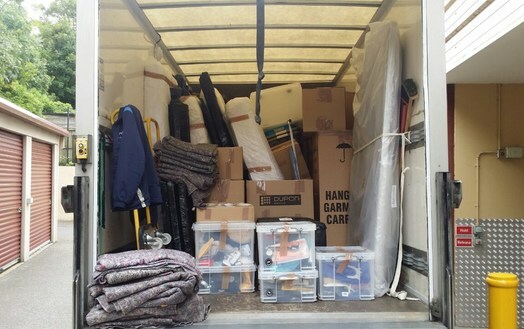 - Yes with all orders we provide free standard boxes and materials to help you with your move. If you do not want to store or ship with us, you can also buy boxes and materials. When will my boxes be delivered to me? - We will deliver your boxes and materials on or before your selected delivery date. As soon as they are delivered we will let you know. We can not confirm a time, but these will be delivered before 18.00 on your selected date. What time will you collect my storage? - We can not confirm an exact time, but if your items are due for collection from Reception then please drop them off in the morning of your collection date. We typically collect between 09.00-22.00 daily. Is there a minimum order or storage period? - There is no minimum storage period, however our minimum storage cost is £149, this excludes any additional costs. Any promotional offer will be subject to the minimum storage value. Can I store suitcases and other items? - Yes, of course. You can store suitcases, and if you have your own boxes this is also OK. Other larger or loose items can also be stored, and are charged according to their size. Please make sure you attach a luggage tag with your order details on to each item. Can I request a redelivery to another address? - Yes. When you want us to redeliver your stuff, you will have the chance to confirm your new address. Redelivery to the same address is FREE and a new address in the same city starts from just £35. 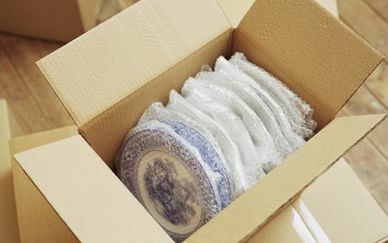 - Our Personal Packing service means we do your packing for you, and throw in unlimited free materials as well. 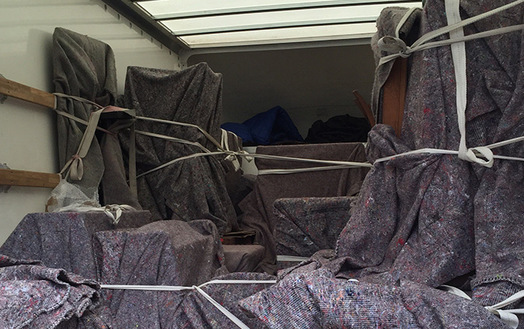 If you opt in to this service, we will send a removal experts to pack and protectively wrap your items. They will bring all the packing materials you could possibly need (bubble wrap, boxes, packing paper). Can I change by box delivery or collection date? - Yes, but we are happy to reschedule as per your convenience, so long as you let us know at least two working days in advance of your original booked date. Anything else - just call us! Both one and two-man teams are avaiable.  Please call us on 0117 244 4021 to discuss which service would be best for you.